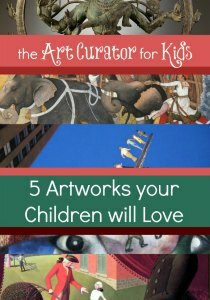 My favorite type of art is art that expresses feeling–art that makes my breath catch in my throat, makes me gasp or cry, or makes my heart churn. 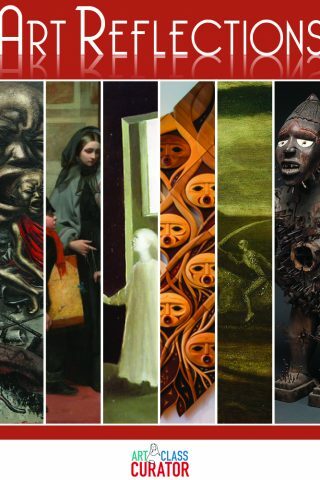 These expressions of humanity and raw human emotion can be created in so many different ways by so many different artists from different times and places. 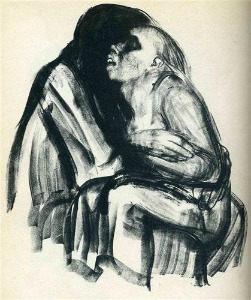 One artist who work does this for me is an expressionist artist from the late 1800s and early to mid 1900s, Käthe Kollwitz. 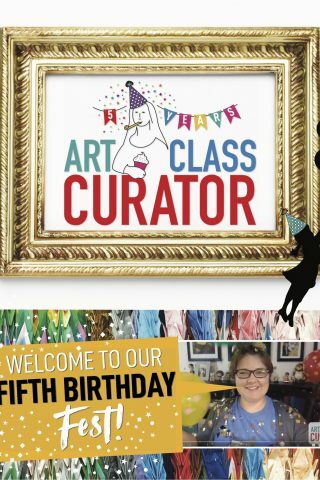 Experiencing art like hers is why I love art and dedicate my life to helping others experience art the way I do. Some of the below images are small. Please click them to view a larger image. 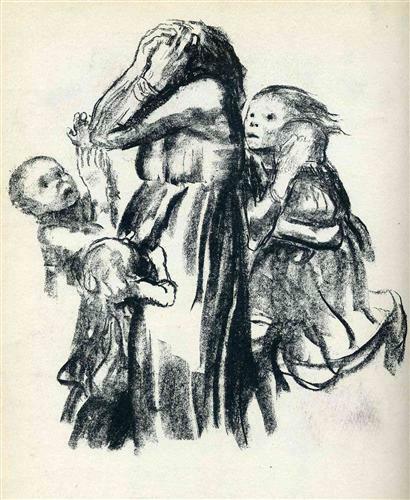 Käthe Kollwitz lived in Germany from roughly 1883 to her death in 1945 and dedicated her life to documenting the pain, suffering, and trauma of war. Even before World War I and World War II, which she lived and suffered through, she documents other hardships and human suffering such as the German Peasants’ War and others. She lost her son in World War I, and this solidified her stance as a pacifist and socialist. Her art is so simple, but so incredibly powerful. 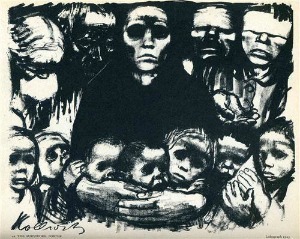 Her work is often drawings or prints of individuals or groups of people. There is often no setting or context, but you don’t need it. The expressions on the faces, the quality of the lines, the texture, and the absence of color capture the deep emotion of the figures in such a compelling way. 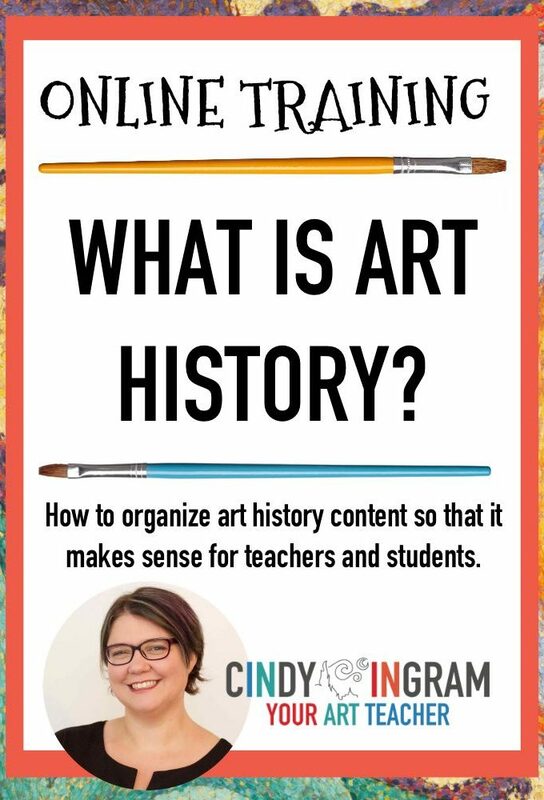 In my mind, there are three tracks of lessons you can take in your classroom with her work: using her art to support lessons on the World Wars, discussing her work to teach about expression in art, and using her work among others to teach about different elements of art and principles of design. As I have mentioned, her artwork displays amazing expression of emotion. 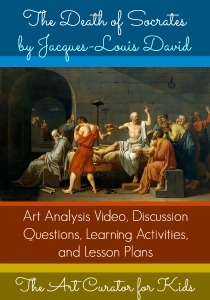 Have students study the work to analyze the artist’s choices. What artist choices did she make and how do the impact the emotion? 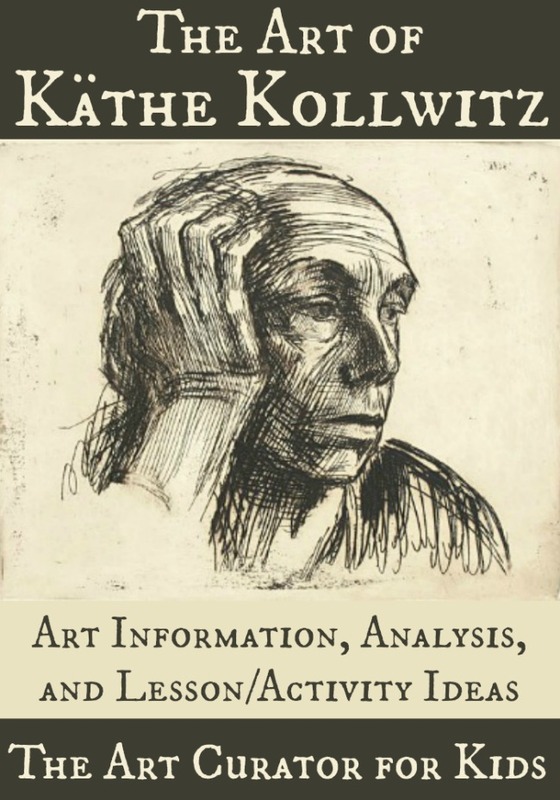 Have students practice drawing different emotions using Kollwitz’s work as a guide. Give the students mirrors and let them practice expressing emotion on their own face. You could also so some character analysis activities or creative writing exercises to analyze the emotions even further. 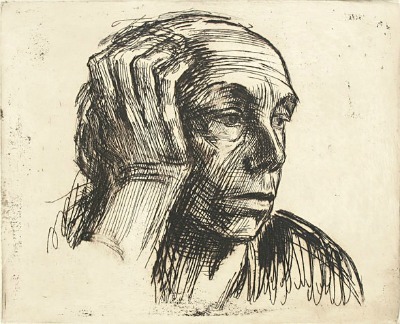 Kollwitz’s work is masterful in its use of elements and principles of art. 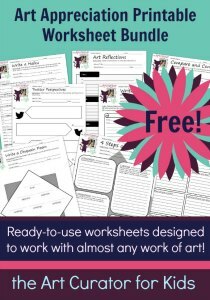 Have students analyze the works using the elements and principles worksheets in my Art Appreciation Printable Worksheet Bundle. 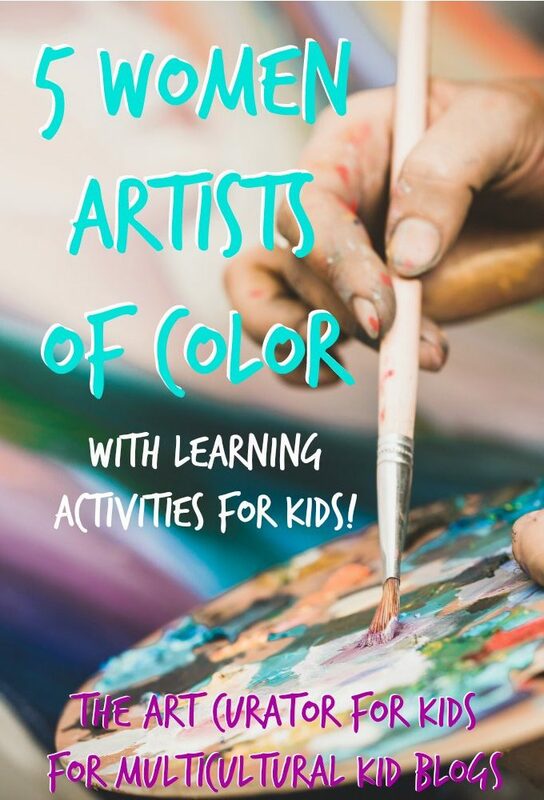 Here are some talking points for this activity and things your students may point out with this activity. 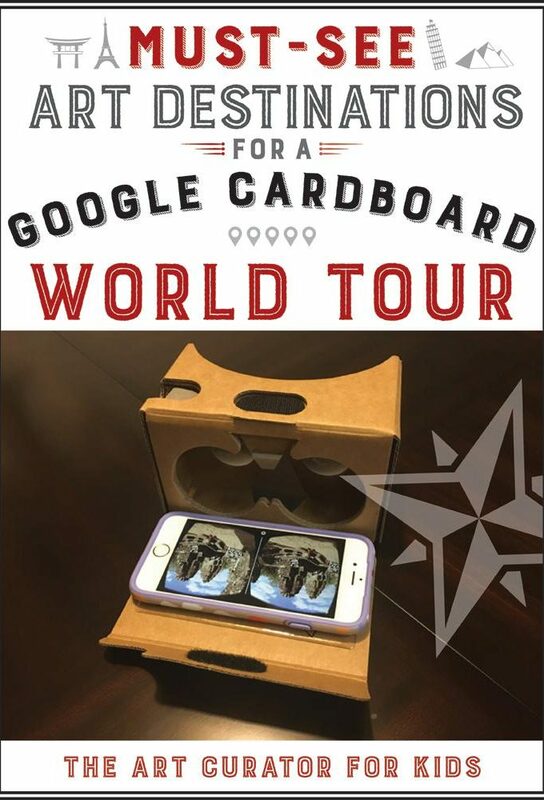 Of course, let them discover these for themselves. 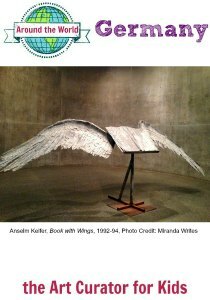 I was looking at a large grouping of her work as a whole for this, so you could have students look at several of her works and look for commonalities with the use of elements and principles. Line — The artist uses a variety of thick and thin lines to create texture, form, and expression. She varies the value of the lines as well. Texture — The artist uses lines and shading to create on the faces to both add form. Value — Dark areas highlight special focus areas like hardworking hands or sunken sad eyes. 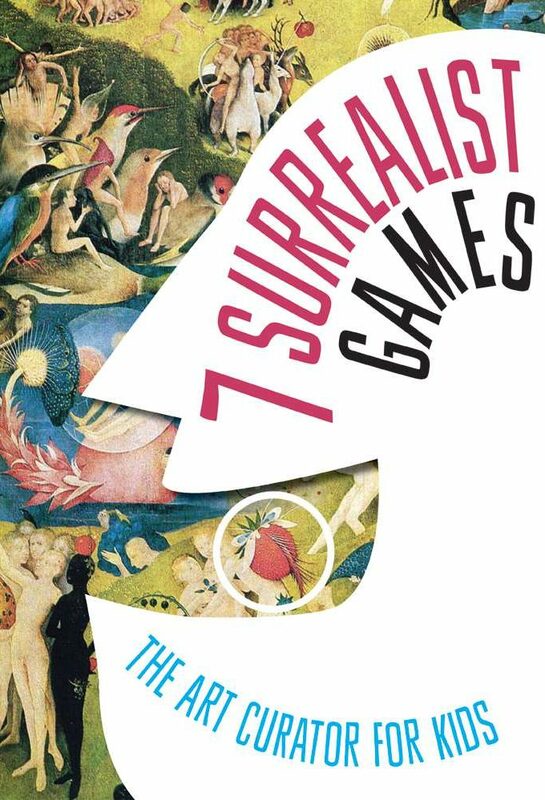 Space — The negative space along the edges focuses our attention and doesn’t distract us from the main figure. She presses figures together in her artworks that include many figures leaving no personal space between them. Color — The absence of color intensifies the emotion. Emphasis — The artist uses line, value, and space as described above to emphasize the emotions of the figure. Unity — The color and texture lines create a sense of unity. 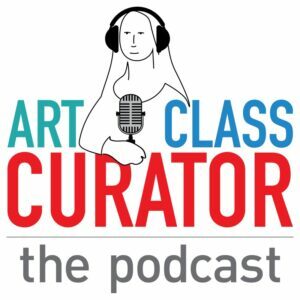 The whole artwork works well together. 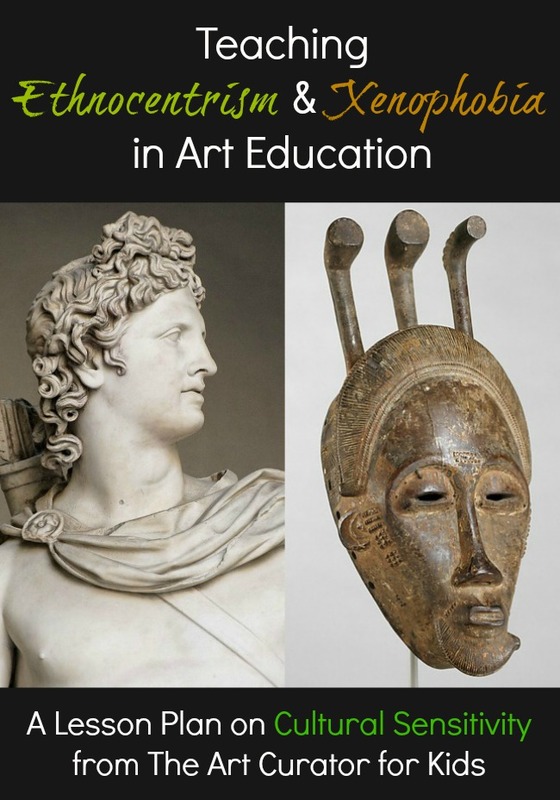 Art is a great way to study the impact on people and the emotions of history. 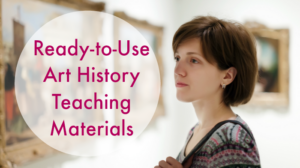 Use these works when studying World War I and World War II. 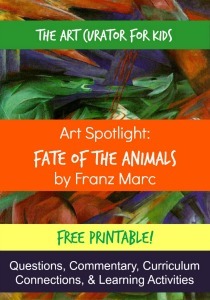 I’ve also written a post about Franz Marc’s Fate of the Animals which goes along with World War I. 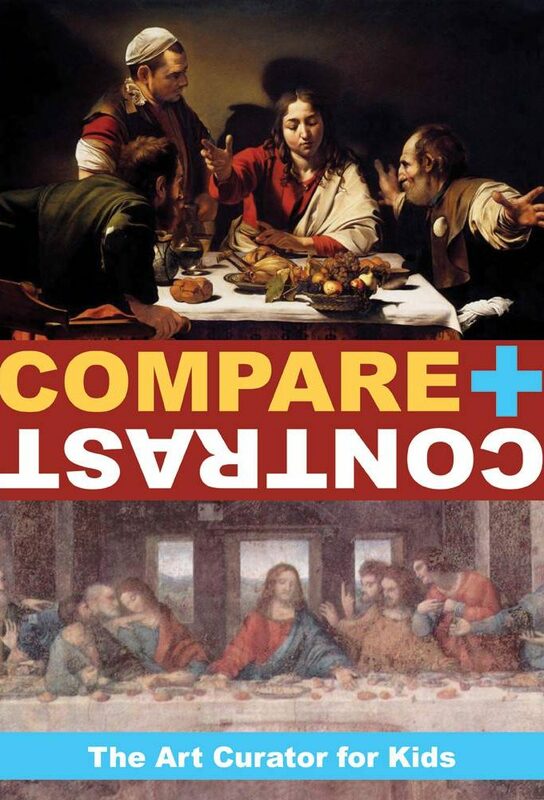 Have students look at both artworks and talk about how the different artists took the same emotions and themes and expressed them in two very different ways. 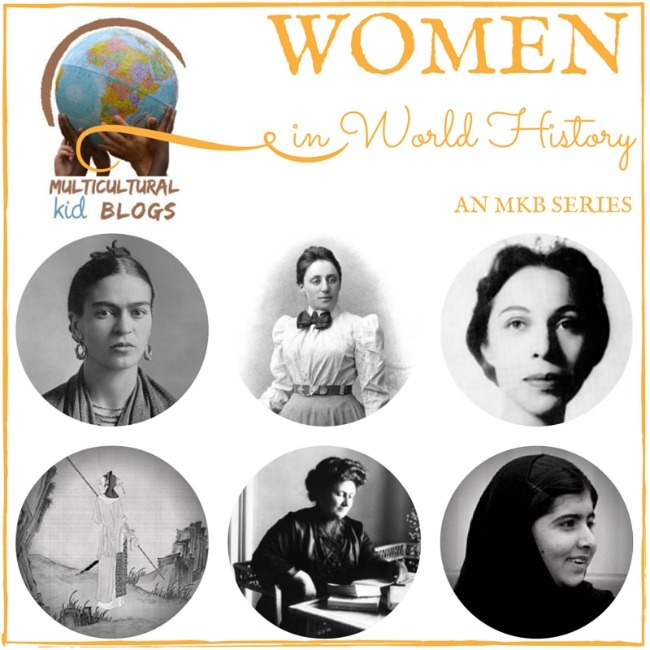 This post is a part of the Women’s History Month on Multicultural Kid Blogs. 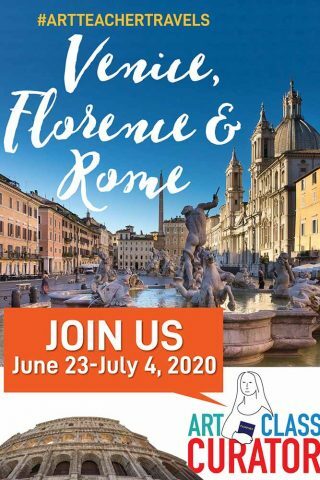 Please click the image to check out other posts from the series!